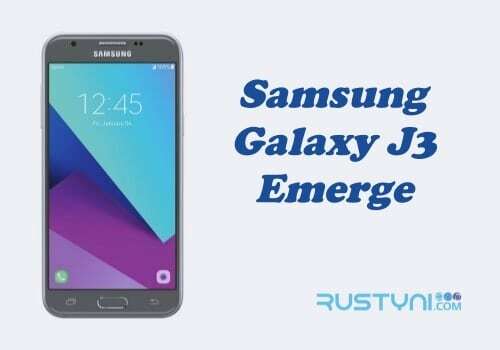 Force restart Samsung Galaxy J3 Emerge is needed when the phone is frozen and not responsive to anything that you do with it, and here you will learn how to do this action using two different methods. 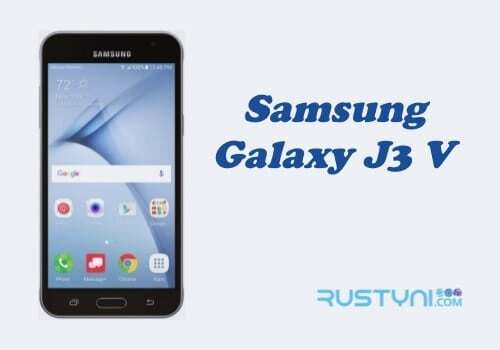 Force Restart Frozen Samsung Galaxy J3 Emerge – Got yourself problem with frozen Samsung Galaxy J3 Emerge? It won’t respond to any order you put it through? What is going on with the phone? In most cases, this thing happens when there is glitch or firmware crash. It happens from time to time and it can happen to all sort of smartphone including Samsung Galaxy J3 Emerge. To solve this issue you can restart the phone. Restarting the phone should clear the glitch and crashes from the system. But since it won’t respond to anything, you need to force restart it. That is it. It is so easy to do and you don’t have to bother with the frozen phone anymore so you can use it as you used to be.